Police are warning young people not to share any explicit content over their phones or the internet. The Police Early Action Team says its dealing with a rise in the number of reports of youngsters 'sexting'. 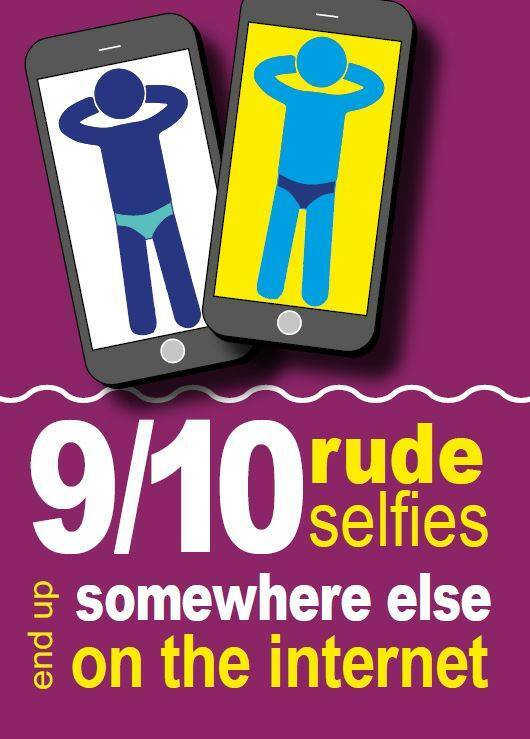 Common reports are teens sharing naked pictures, 'underwear shots, sexual or 'dirty pics', and rude text messages and videos. Officers say they want to highlight the dangers of sharing intimate photographs, and warn not to send anything you wouldn't want your parents, teachers or friends seeing.